Island Mist "Hard" Lemonades are arriving March 5th. 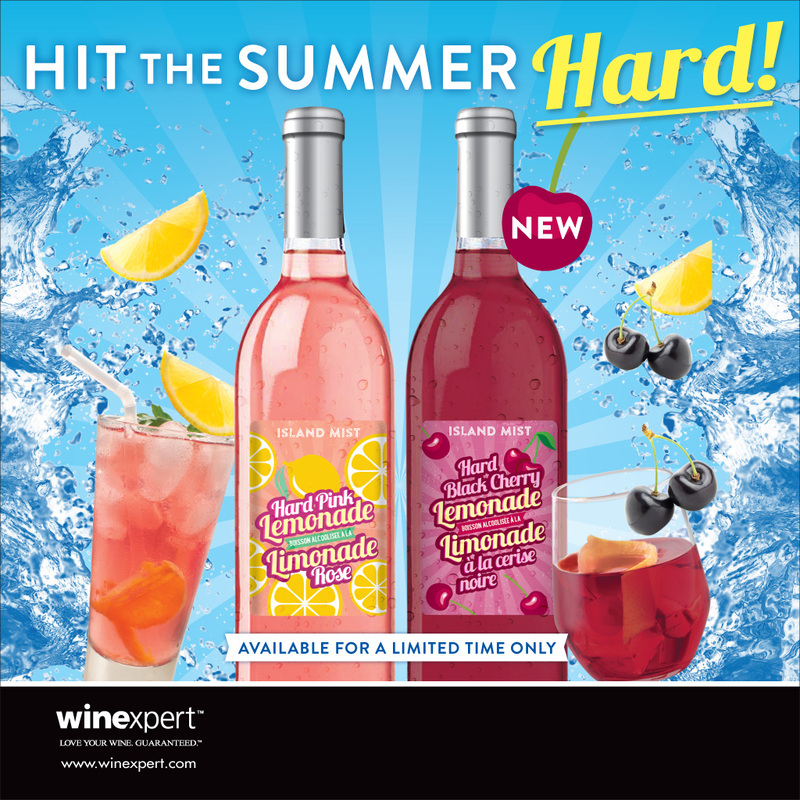 - Armstrong Wine & Brew Ltd.
Island Mist “Hard” Lemonades are arriving March 5th. Flavours of freshly squeezed lemons for the classic taste of pink lemonade with a kick. Freshly picked dark cherry and plum flavours combine perfectly with the slight tart acidity from the lemonade. Coming to Armstrong Wine & Brew March 5th. Only $137 per batch, labels included.